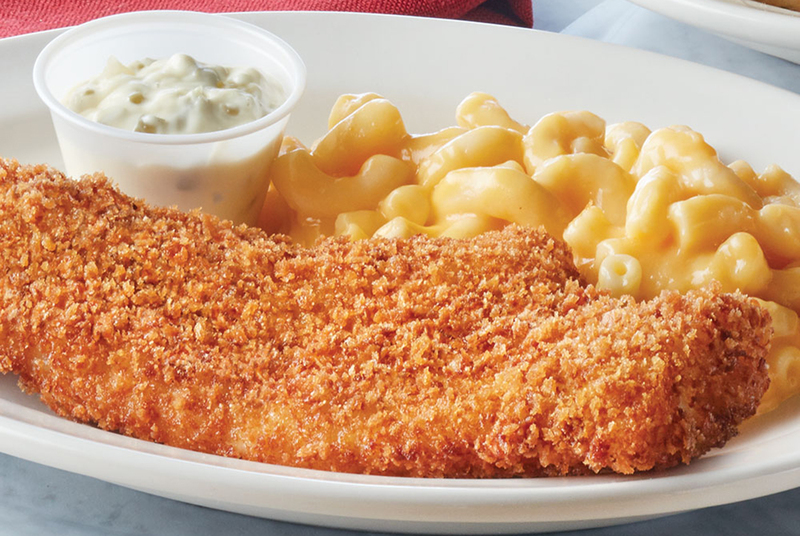 Sweet dreams are made of cheese - and we’re making dreams come true with our delicious Mac’n Cheese! Not only can you find it in our Whale & Mac along with our HUGE Whale of a Cod, but you can also get it to go by the pint ($6.99) or quart ($8.99). So get your cheese on today with the coupon code below for $3 off your $20 online purchase! To redeem this offer, enter the coupon code "CHEESY" during checkout when you place your online order. Coupon code valid Thursday, March 21- Sunday, March 24, 2019.